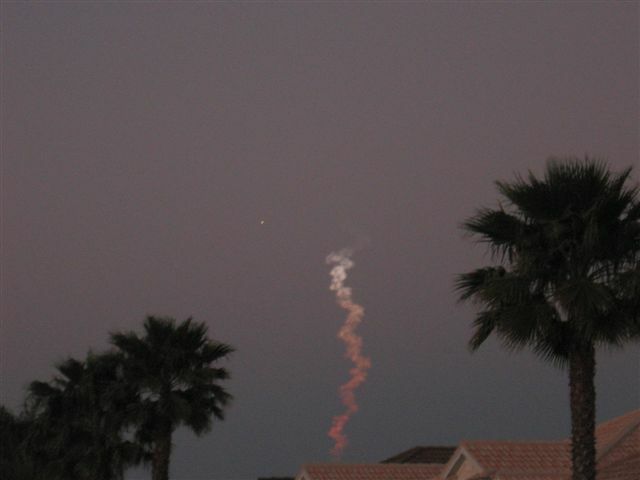 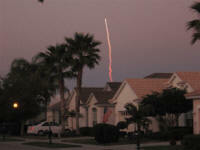 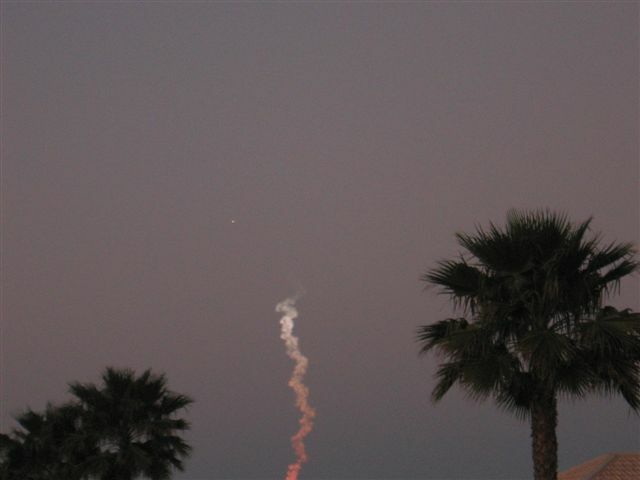 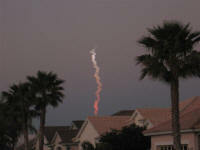 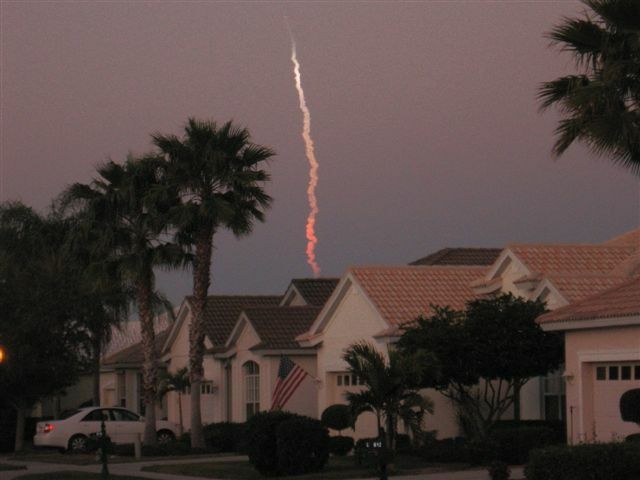 Here are some member's pictures of the Space Shuttle (STS-119) launch to the ISS on Sunday evening, March 15, 2009. They were all taken in Florida. 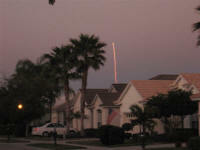 Click the thumbnails for larger versions.